Rangers have named their starting line-up and substitutes to host St Mirren in a Scottish Premiership contest at Ibrox this afternoon. St Mirren head to Glasgow sitting rock bottom of the Premiership table and have only managed to keep one clean sheet in their 18 away games in the top flight. Gers boss Steven Gerrard picks the experienced Allan McGregor in goal, while for the centre-back pairing he selects Joe Worrall and Nikola Katic. 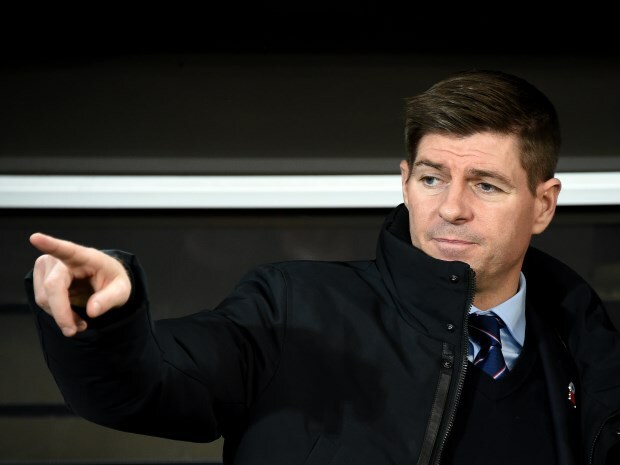 In midfield, Gerrard hands outings to Ross McCrorie, Steven Davis and Scott Arfield, while Ryan Kent plays. Alfredo Morelos and Jermain Defoe are up top. If the Rangers boss wants to make changes he has a bench full of options, including Ryan Jack and Daniel Candeias.